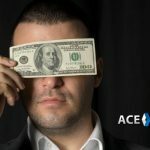 How to Get Clients as a Bookie? If you are interested or just starting to be a bookie then one of your biggest challenges is going to be how to get clients to bet with you? 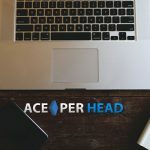 First and foremost you will need to get set up with a pay per head provider that way you can offer your potential customers a professional website such as AcePerHead.com that has tons of betting options to choose from each day. 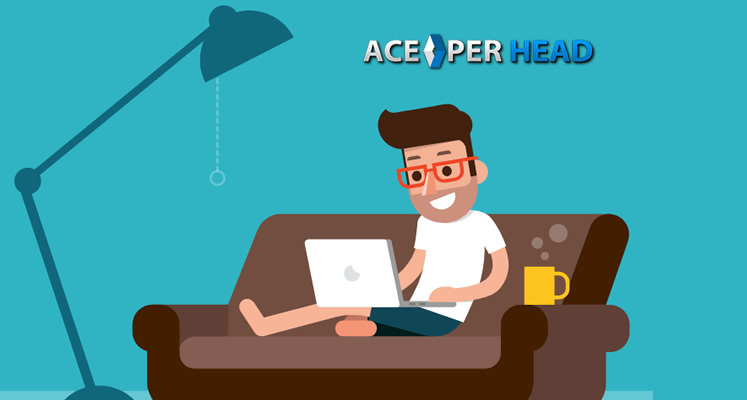 Once you get set up with a pay per head provider then you will not have to worry about the technical aspect of sports betting such as how to make lines, wager limits and grading because that is what you will end up paying the PPH service to do. This means that you will have plenty of free time to start growing your bookie business. The best way of getting clients is word of mouth. Start by reaching out to your friends, family members, co-workers, ex-classmates, and any of your acquaintances from your social media networking platforms. These are the best and safest way to acquire customers because you actually know the people. 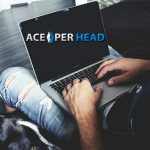 It is important to know the people because most bookies give their clients a credit account which means that the player does not have to post up the money first, but instead plays with a preset credit balance that you decide on. So if you give one of your buddies a 1k credit limit for the week it just means that he will have 1k in available credit to bet with throughout the week. If he loses the full 1k by the end of the week then you and that player would set a way that would be agreed upon between you and him to settle and pay the 1k that the player lost. 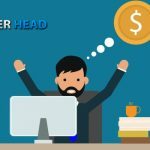 It is important to make sure that whoever you do get as a client that you do not give them too big of a credit limit because they will have to be able to afford to pay what they actually lose. There is no sense in giving a guy a 1k credit limit per week if he is a person that only makes $250 a week. Obviously, people that you have total trust in and know that have sufficient funds to their name can be given higher credit limits. Or if you do not trust the person you can even just make him give you the money up front that he wants to use to bet with and then he can just bet anytime he gives you money up front. Another great way to get more clients is by getting referrals from your current players. What you can do is offer your current players a free play if they refer you any of their friends or acquaintances. A free play is just a free amount that can be used on the website that goes towards a bet. So if you give someone $100 free play for referring a new client then the $100 free play can be used all at once or just spread out in smaller increments at the player’s preference. If the player wins the bet then the winnings will be added to his current balance and if he loses the bet then nothing would go against his balance which means it is a no lose bet, which any gambler will always appreciate. The last great way to get more clients is by always making sure to pay your current clients in a fast and timely manner. 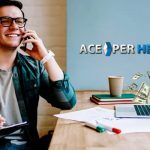 The quicker you pay your current guys when they win, the happier they will be, which leads to them referring you to their friends or acquaintances that they know. So if you do any or all of these things then you will surely be able to get clients and start growing your bookmaking business.